In the summer of 2015 I took delivery of a stunning red Ducati 1199 Panigale. 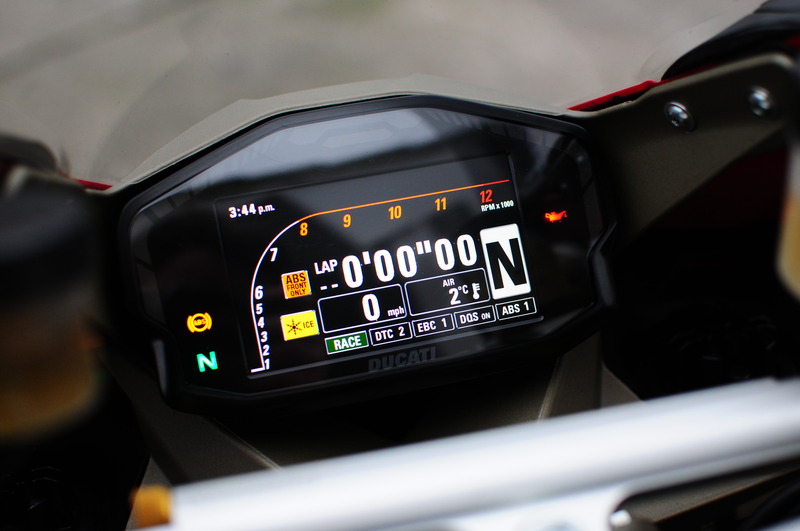 Within a couple of days I was disappointed to see that the TFT dashboard already had a number of light scratches and marks. So I went online to find a screen protector to fit to it in the hope that it would not get any worse. I was surprised to find that I couldn't buy a screen protector for my bike and after a little more research I discovered that there was an extremely small range of screen protectors available for motorcycles in general. So I set about creating my own and that is how Speedo Angels was born! 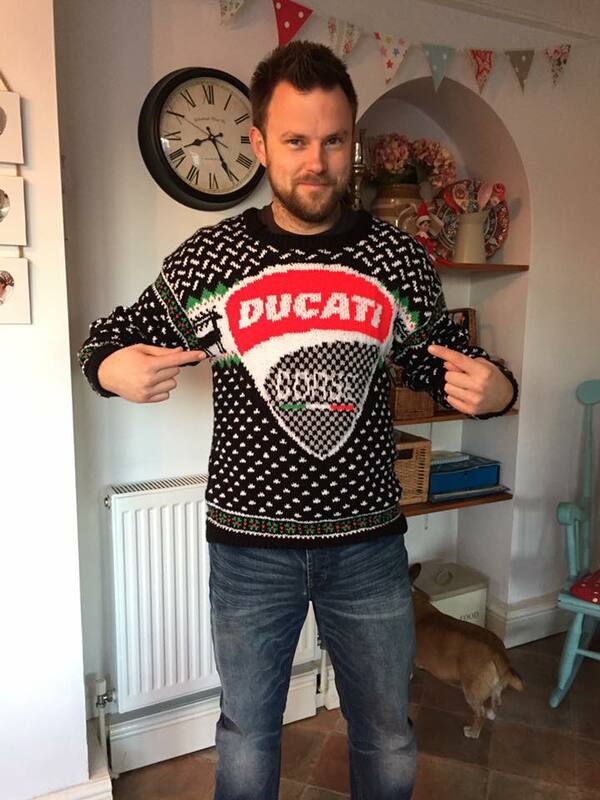 It began with a small range of Ducati screen protectors and I very quickly realised that there was a demand for the product from owners of all makes and models of motorcycles. So I set about building a range of screen protectors as quickly as I could and over the last 3 and a bit years I've built the business to what it is today. At the moment we fulfil around 2500 orders a month sending them to motorcycle owners all over the world. Speedo Angels have built a reputation for selling a quality product at an excellent price. We also pride ourselves on our excellent customer service and aspire to be the best at what we do. Above all, what comes through is a genuine love for motorcycles, riding and being part of a worldwide group of people who share the same passion and enthusiasm for motorbikes. I care deeply about this company and all of our customers and if there's anything we can do to help or if you have any questions about what we do, please feel free to get in touch. Our customer service is probably some of the best you'll experience when shopping online. We respond quickly to queries, questions and concerns. We invite open and honest reviews via Trustpilot. These reviews come from genuine customers and we are never able to edit or delete any reviews, so you can completely trust what you read. Please get in touch with us if you need to discuss anything screen protector related - or just motorbikes in general if you'd like to! We're proud to offer one of the largest ranges of motorcycle screen protectors available today. Not only that, we're proud that all our designs belong to us. We've not copied any, we've not bought them from someone else. They all begin and end with us and because of that we know what we're doing and we know how to do it right. Our website is safe and secure. We offer two of the world's most trusted online payment methods via PayPal and Worldpay. We keep up to date with the latest security updates and we are GDPR compliant. Your privacy is respected, we do not spam or sell your data to anyone. We are customers, just like you and we know how important it is to trust the retailer you're shopping with.